Window card brochures are already a thing of the past at Walton & Allen Estate Agents. That’s thanks to our new 46” touchscreen TVs which prospective buyers can interact with and view our properties, 24/7 from outside our flagship office in the centre of Nottingham’s Lace Market. 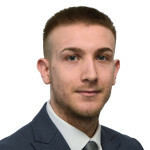 Once again, Walton & Allen, Nottingham Premier Estate Agents, set the trend where other estate agents will soon follow, using virtual reality technology to bring real benefits to homebuyers as Joe points out, “Viewing a property in the flesh, in the company of an experienced Estate Agent is something that simply can’t be replaced, however, there are big benefits to using VR. Clients can use our in-house virtual reality station to view multiple properties, and save hours by narrowing down their search to those they actually want to commit to seeing”. Since YouTube’s announcement in 2015 that they will now support virtual reality videos, the virtual reality world has grown massively. 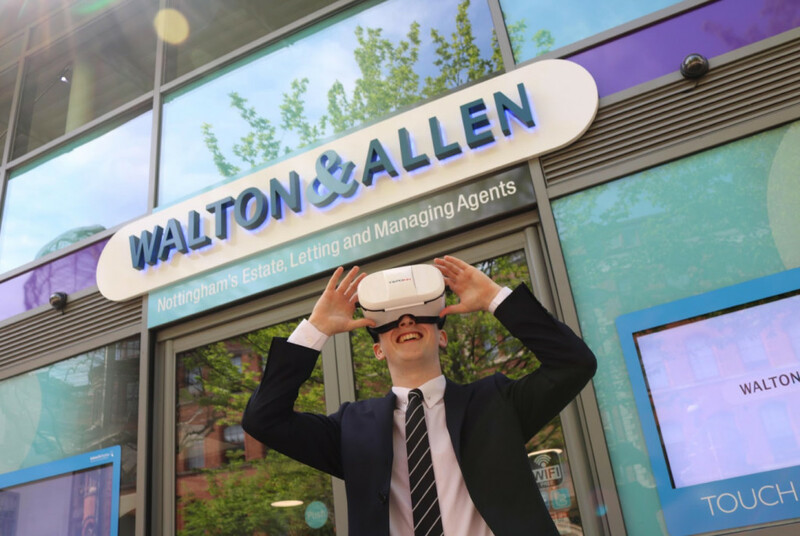 The property industry has had some people dabbling with the idea of virtual reality tours, but certainly nothing on a large scale – not until now thanks to Walton & Allen Estate Agents and Newtonmedia.TV.